Heritage Press Exclusive: Some of these stories were individual LEC titles (I’ll explain below). 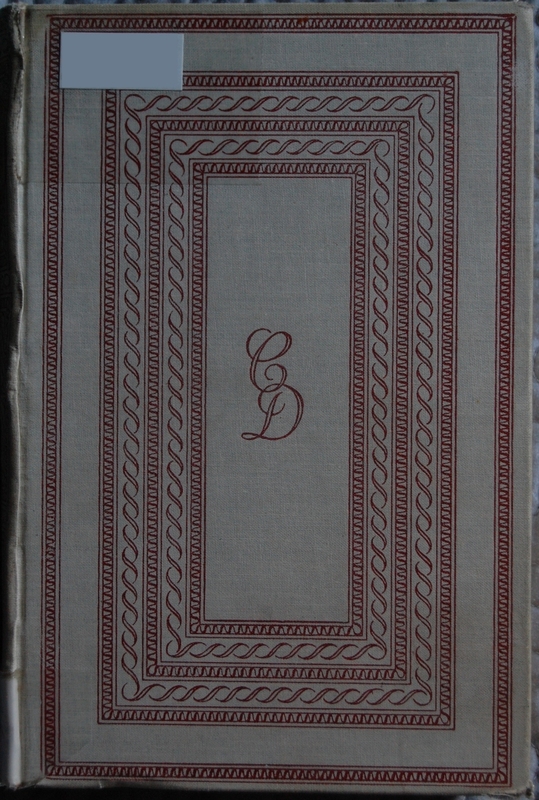 Front Binding – Welcome to our second Heritage Dickens post, and a rather fitting one at that! This compiles A Christmas Carol, The Chimes, The Cricket on the Hearth, The Battle of Life and The Haunted Man into one book. 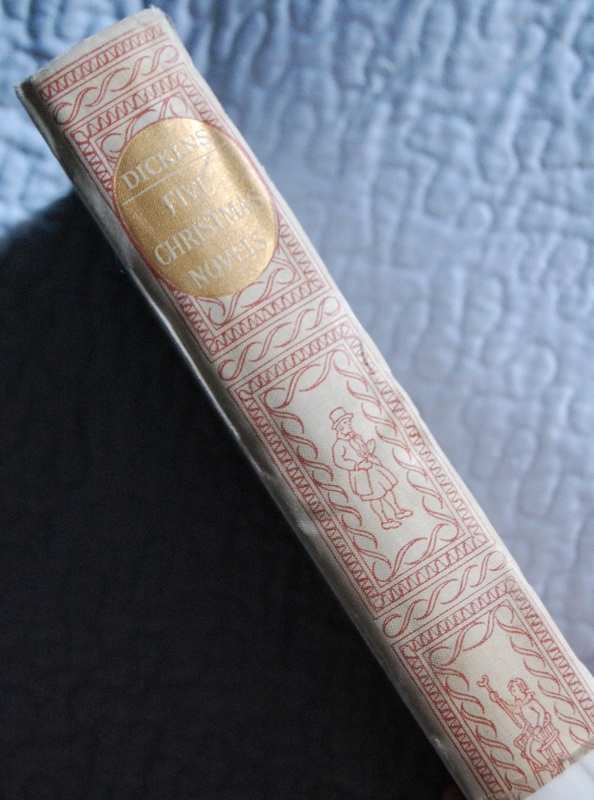 The Limited Editions Club released their own versions of The Chimes (1931 with Arthur Rackham doing the artistic honors), The Cricket on the Hearth (1933, featuring Hugh Thomson), and A Christmas Carol (1934, starring Gordon Ross). 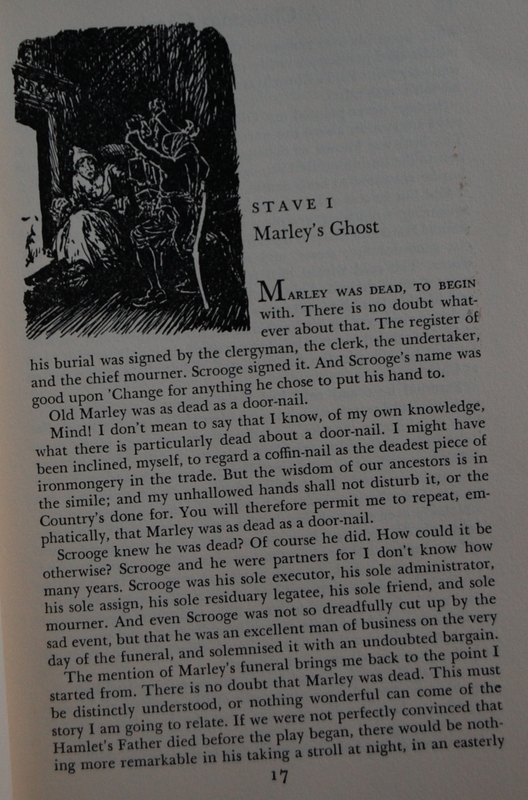 Obviously George Macy was a fan of the Christmas works of Dickens! Whew! That’s a lot of books! Reginald Birch has a bit of a tragic story to tell. He was a renowned illustrator in the late 1800’s, producing the artistic parts of many of Frances Hodgson Burnett’s children’s stories like Little Lord Fauntleroy, as well as Louisa May Alcott’s Little Men. He hit a low point in his career that saw him enter poverty in the 20th century when his style fell out of favor. However, he experiences a surge of revived interest following his commission for Louis Untermeyer’s The Little Pirates in 1933. 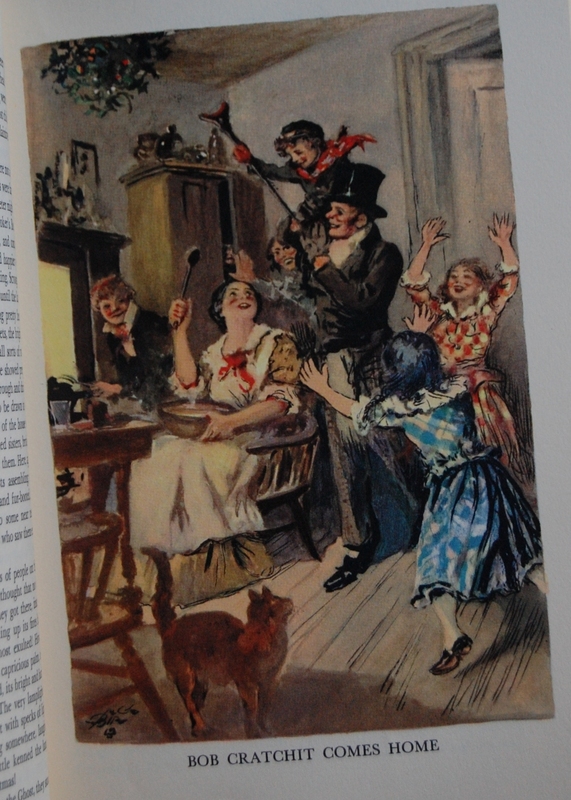 Perhaps Untermeyer was influential in his landing Birch’s sole job for the George Macy Company; Dickens’ five Christmas tales. He passed away in 1943, two years after his eyesight deteriorated and he could no longer do what he loved. Title Page – I will admit that Birch’s style, while appropriate, doesn’t do much for me. It seems sort of…well, barren of the dynamic energy so many of these books elude. May just be me, though. He did some color plates on top of smaller black and while pieces, which I’ll provide an example each of below. John Winterich provides a “How this Book Came to Be” preamble that usually goes along with the early Heritage titles. Page 60 – And here is the color plate. Personal Notes – This isn’t mine; Dickens so far hasn’t resonated with me enough to start collecting his works willy-nilly. :p I wouldn’t mind the LEC A Christmas Carol, as it is the sole tome of his I’ve read I’ve enjoyed thus far. Anyway! This is from my local library system, deliberately ordered to make this post! Merry Christmas to you, my good friends, and we’ll see you next year! 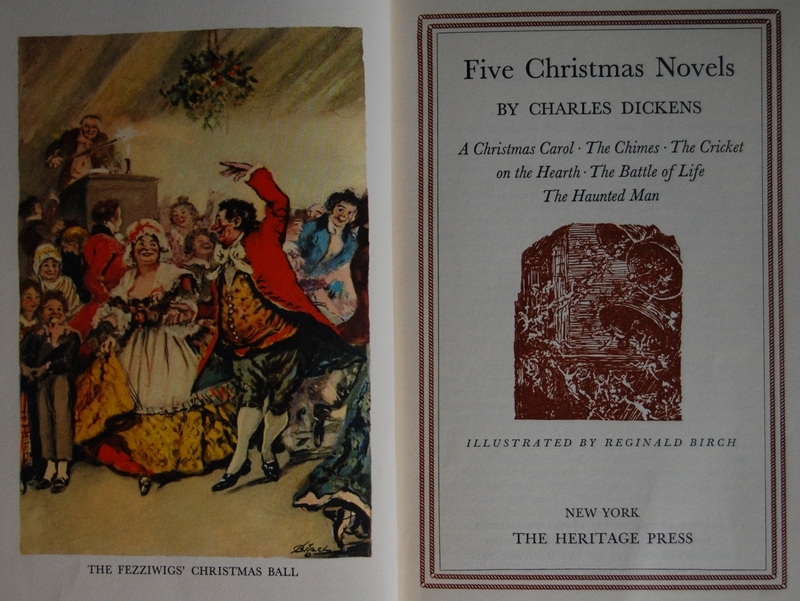 You are currently reading Heritage Press – Five Christmas Stories by Charles Dickens (1939) at The George Macy Imagery.